3356 N Kenmore Ave (MLS# 08591406). 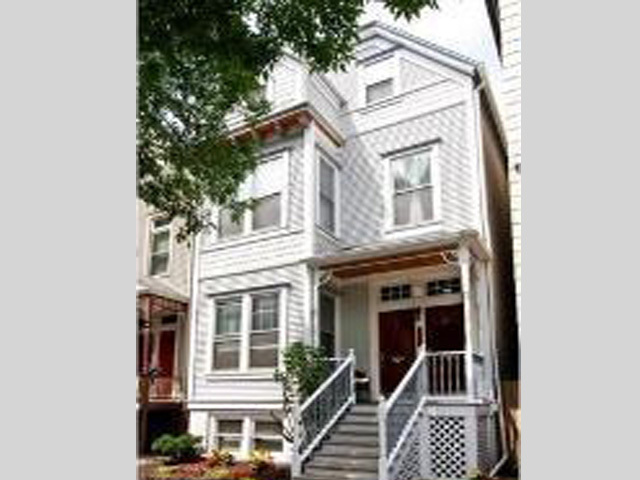 Learn more about this listing and other Chicago Multi Family Home for sale from Brent Hall - Chicago Real Estate Expert. WITH MANY IMPROVEMENTS THIS BUILDING HAS IT ALL. HANDSOME 3 BR + DEN RENOV. OWNER DPLX UP W/C/A, GRANITE, WBFP, HWD FLRS, 3BR/1ST FLR UNIT W/WBFP, HWD FLRS. BOTH UNITS IN GREAT CONDITION. ALWAYS A BREEZE TO RENT - NEWER 2 CAR GAR - LARGE DECK & PATIO. FULL HIGH BASEMENT - OUTSTANDING WRIGLEYCILLE LOCATION. PERFECT FOR LIVE-IN OWNER.